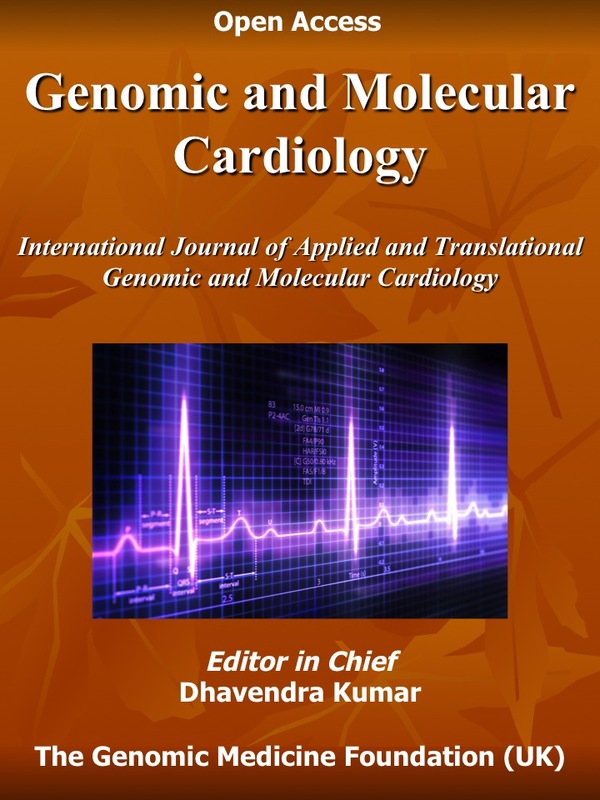 This book reviews the molecular genetics of the thalassemia syndromes, inherited hemoglobin disorders that comprise the commonest monogenic disorders globally. Thalassemias are found in high frequencies in tropical regions corresponding to the malaria belt. Beta thalassemia traits show high HbA2 by HPLC, and β-globin mutations (commonly point mutations) are detected by using ARMS-PCR, reverse dot-blot analysis and β-globin gene sequencing. Globally >300 β globin gene mutations exist, however regional mutations are limited to 5-6 common ones. Alpha globin gene defects can only be identified by molecular tests, the exception being HbH disease that shows “golf ball” appearance in HbH preparation, pre-integration peaks on HPLC and a fast-moving band on hemoglobin electrophoresis. Multiplex Gap-PCR identifies common α-globin gene deletions. Specific PCR across the junction caused by the unequal crossing over can detect α-gene triplication. However, heterozygosity or homozygous triplication cannot be resolved by this technique. Non-deletional α-thalassemia can be characterized by specific α-globin gene sequencing. Identification of unusual deletions requires Multiplex Ligation-dependent Probe Amplification. In conclusion, the molecular characterization of human globin gene disorders is required to resolve the phenotypically heterogeneous thalassemia syndromes. Molecular analysis is also an important tool to prevent these disorders by offering prenatal screening in regions with a high disease burden.